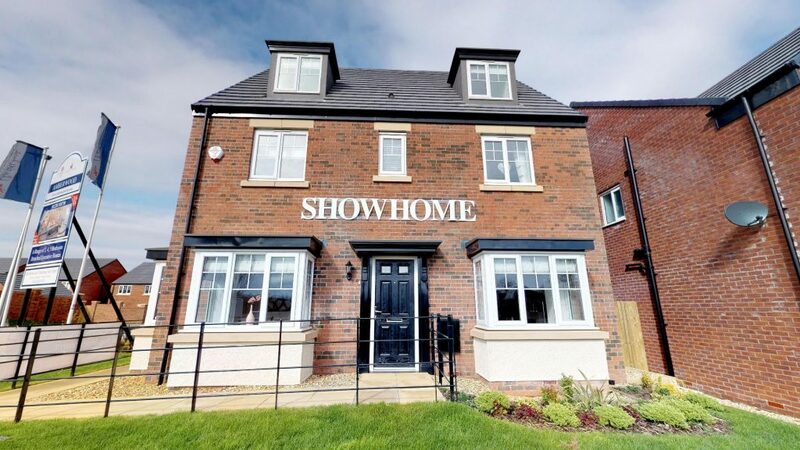 This week we have been back up the M6 to Carlisle and Penrith in Cumbria, producing more Matterport 3D virtual tours for Charles Church and Persimmon Homes. 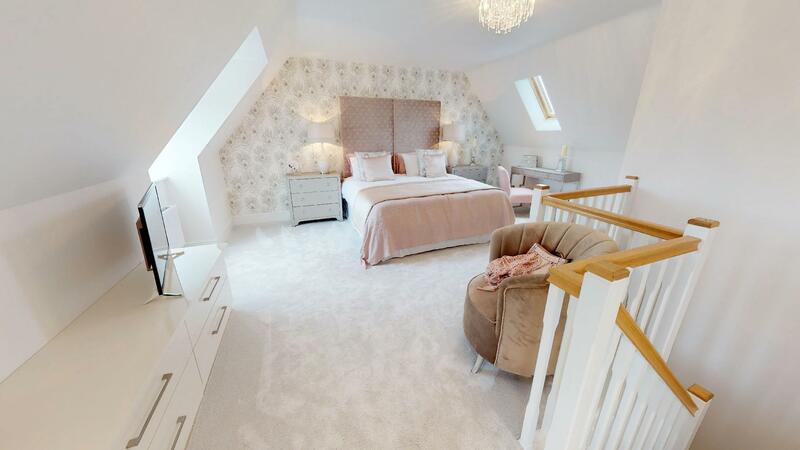 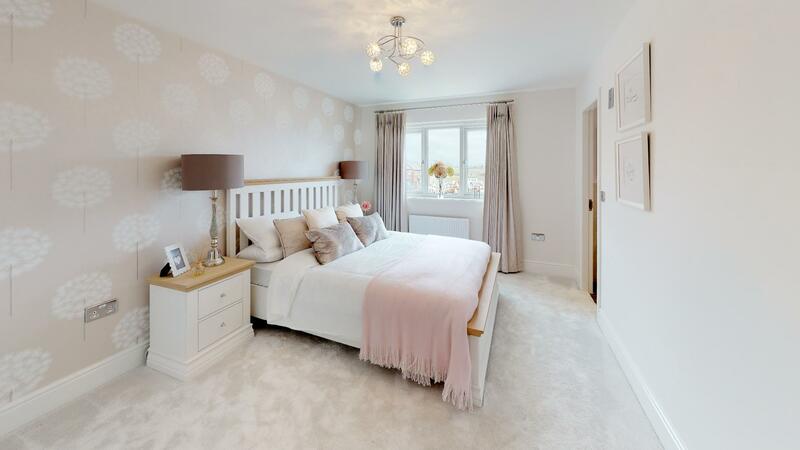 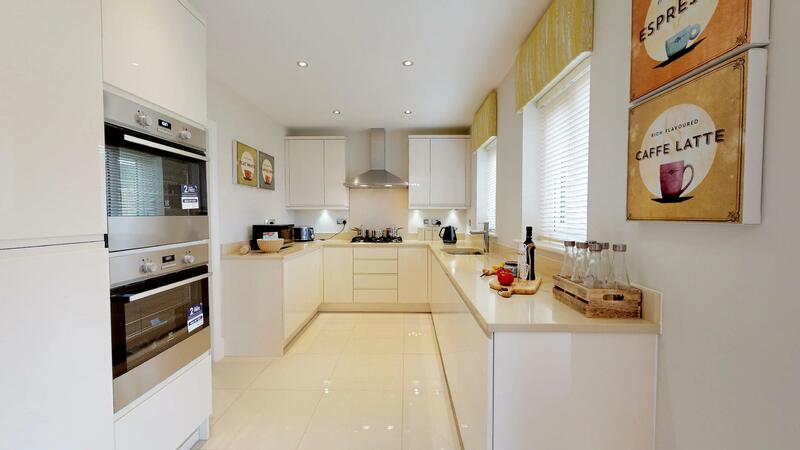 We’d been commissioned to capture two of their 4 & 5 bedroom show homes. 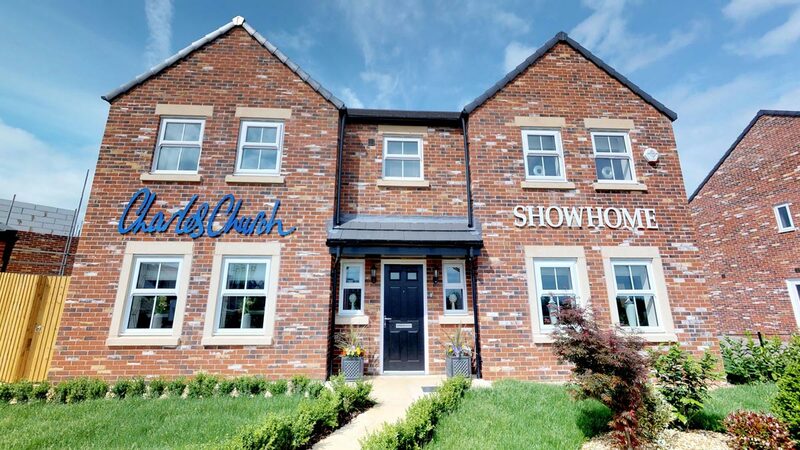 The first new build development was just south of Carlisle and the second is just outside of Penrith in Cumbria and overlooks the North Pennines. 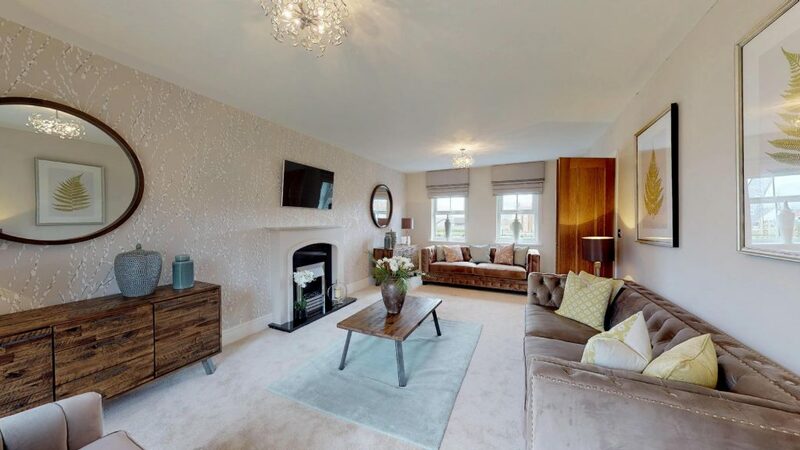 As expected, the high spec and quality of decor for these properties was great, they always make for a nice virtual tour. 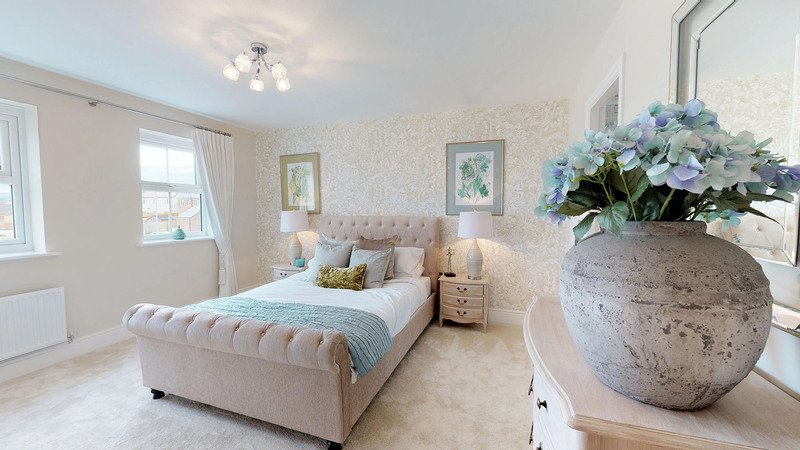 We find that we are often up in Lancashire and Cumbria on virtual tour jobs, it just shows how many new developments are being built in this part of the UK! 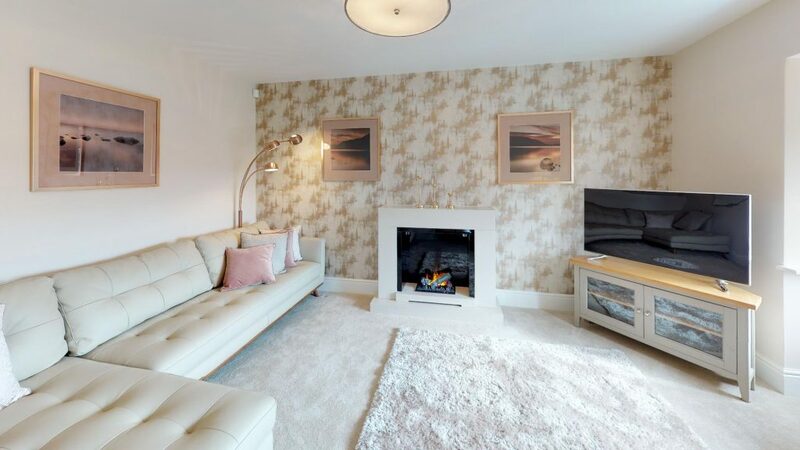 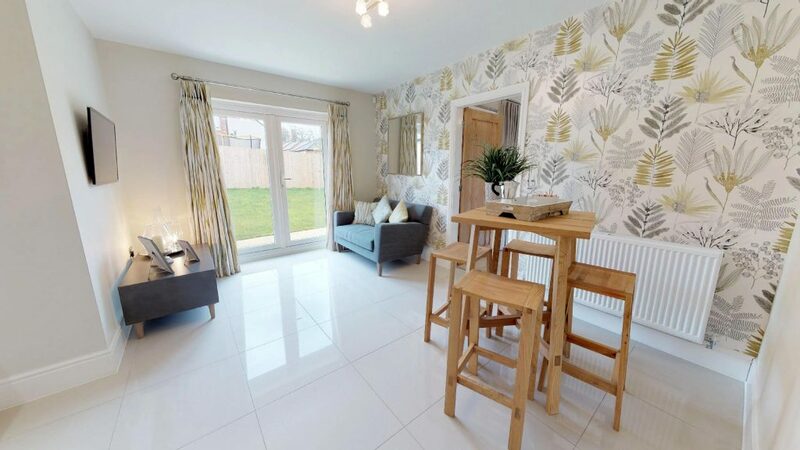 This entry was posted in Case Studies and tagged 360 virtual tour, 3d virtual tours, charles church, housing development virtual tours, matterport, matterport carlisle, Matterport Cumbria, matterport lake district, persimmon homes, show home virtual tours, virtual tours cumbria, virtual tours lancashire.